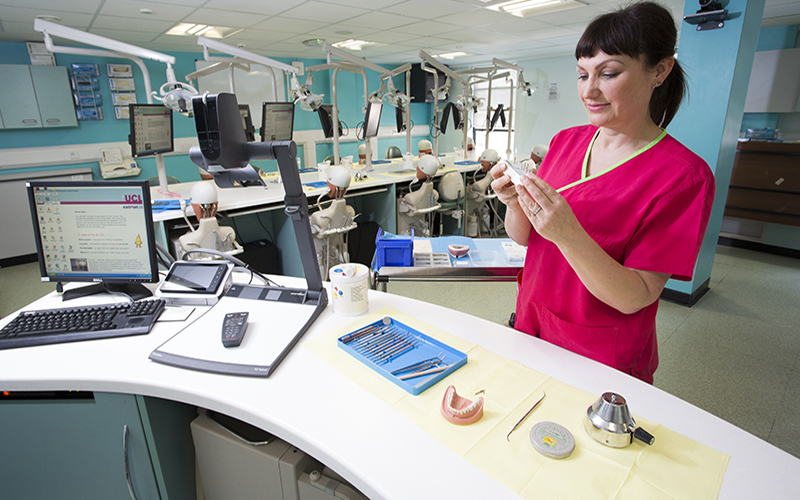 We offer an extensive range of hands-on CPD courses in dedicated facilities. These courses are led by practicing specialists, many of whom are also engaged with our postgraduate programmes. 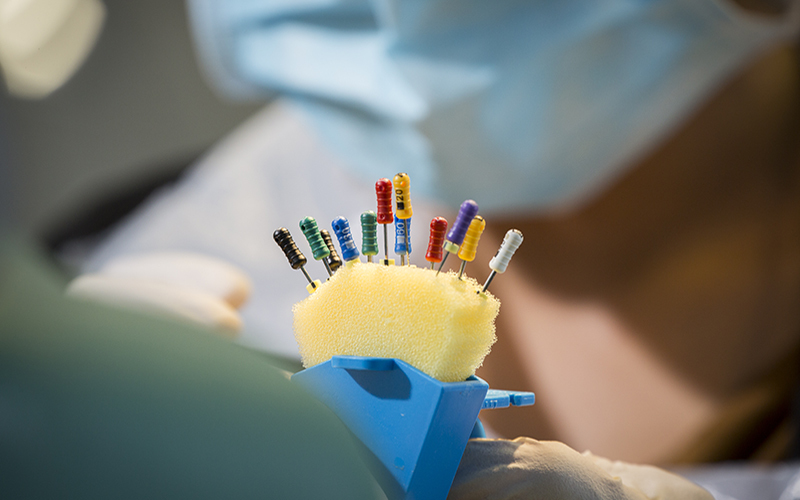 This ensures both a high-standard of teaching and a clinically-focussed approach. 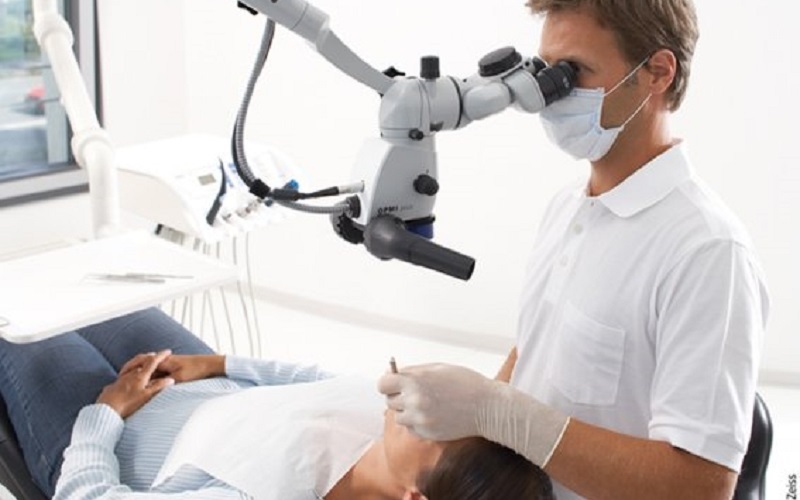 Our central London location is convenient both for London-based dentists and those travelling from around the UK or Europe. 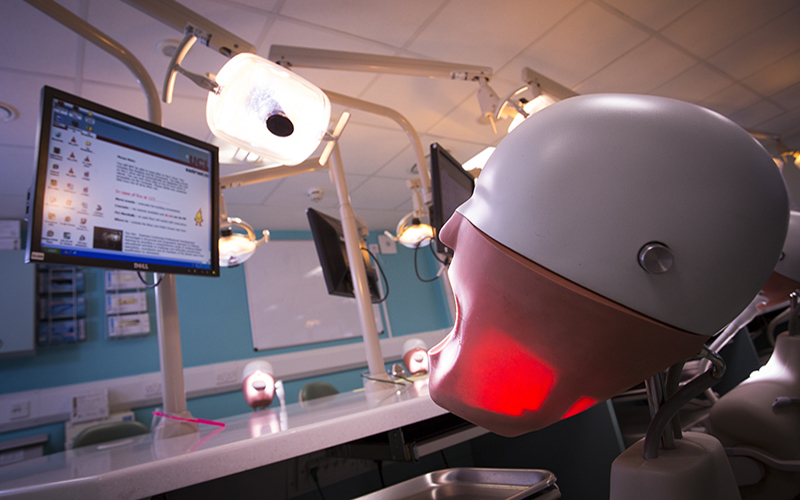 International dentists are able to attend our CPD courses for the same fee as UK/EU dentist. Our courses are run at 123 Gray's Inn Road, London, WC1X 8WD. From 21 September 2019, most courses will run at our brand new facilities in the heart of Bloomsbury, we will confirm the exact venue for these courses shortly before the start date. 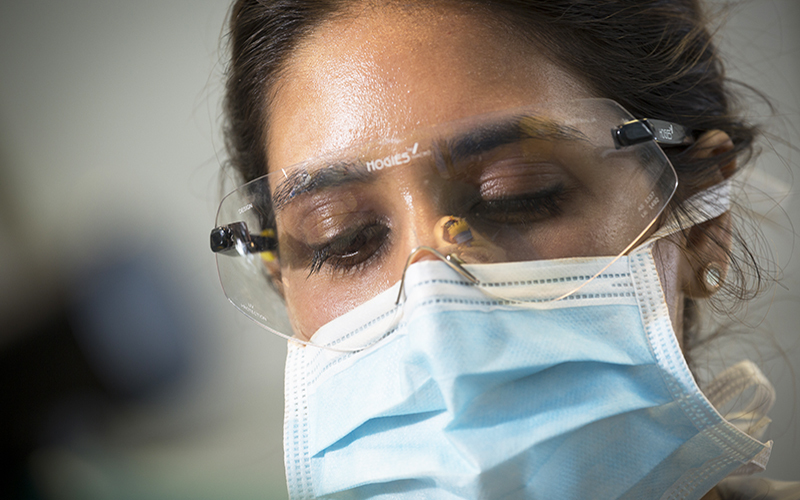 We believe in offering training for the whole dental team. 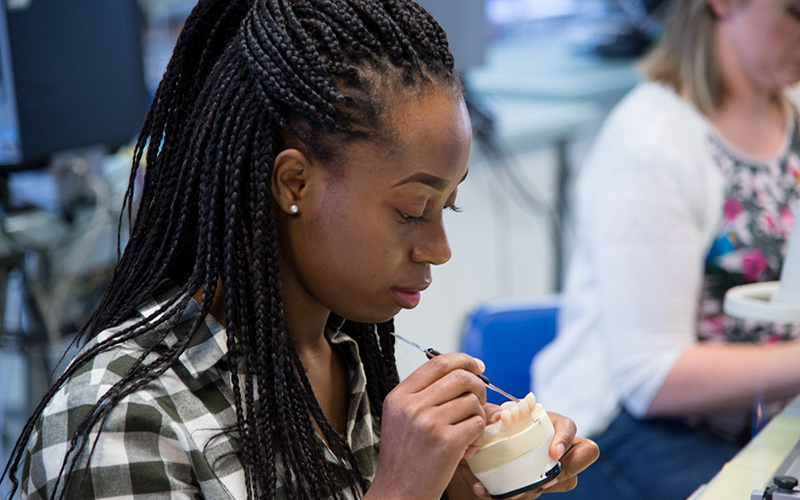 Our diverse range of courses for dental hygienists and therapists includes implant maintenance, radiography and laser dentistry. 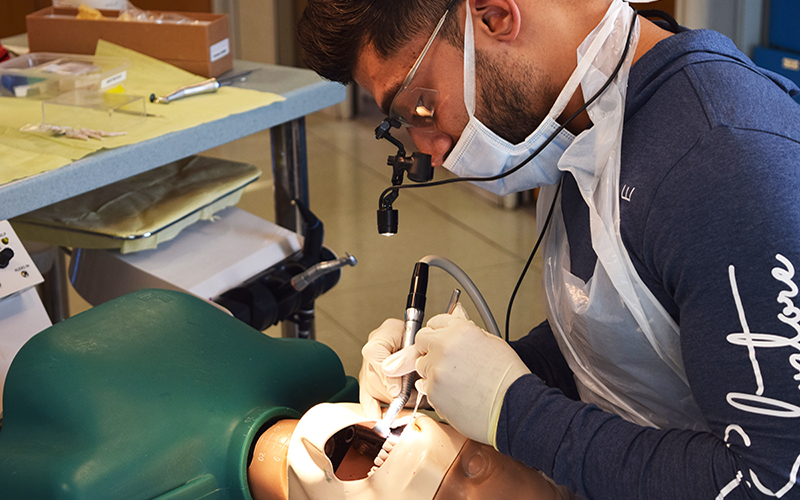 We recognise that dental nurses have unique CPD needs and run several courses, in particular courses on implant dentistry ranging from short introductions to our year-long NEBDN Certificate. 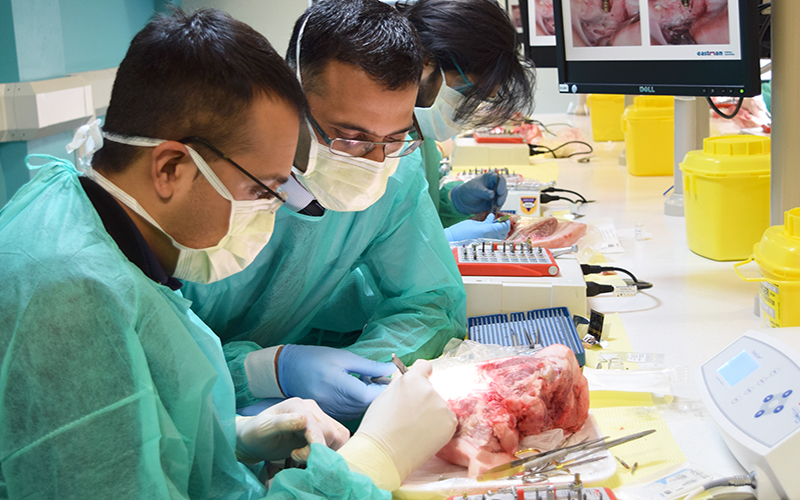 From our online oral cancer update to laser dentistry and dental photography, we offer a number of unusual and unique courses. Also includes oral surgery, hypnosis, sedation and sports dentistry. 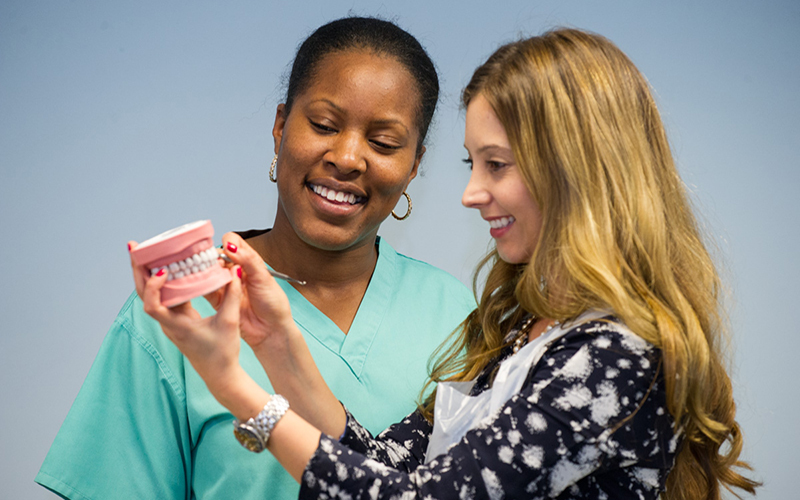 All our CPD courses are run at our CPD department, 123 Gray's Inn Road, London, WC1X 8WD. From 21 September 2019, most courses will run at our brand new facilities in the heart of Bloomsbury.